Black Friday/Cyber Monday Sale Starts Now! 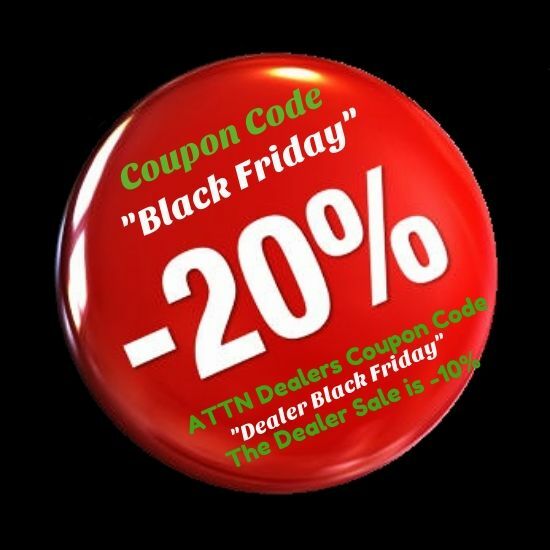 20% Off Of Over 450 Items! Here's a link to the sale category on our website. Parts ranging from $2-$700. You don't want to miss out on these prices! Re: Black Friday/Cyber Monday Sale Starts Now! 20% Off Of Over 450 Items! O.K. Guys we are keeping in going. 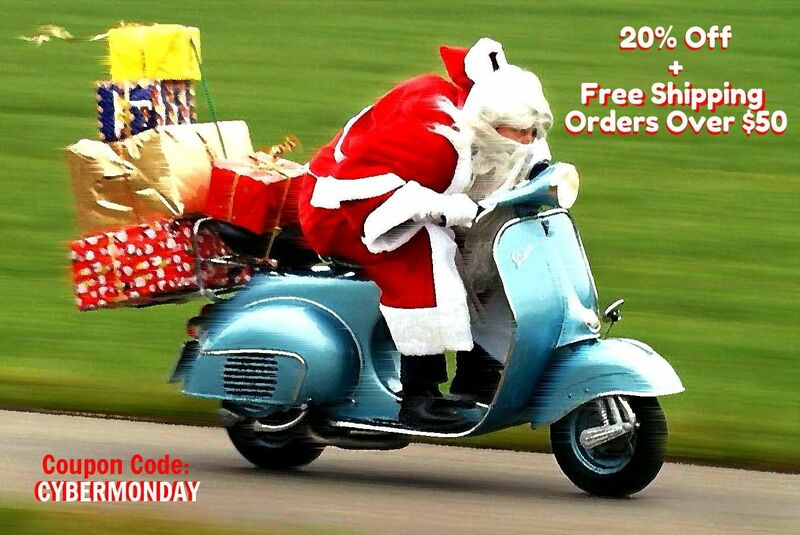 The coupon code has changed to "CYBERMONDAY". Those of you that haven't ordered yet don't miss out. This is 20% off of our Already Discounted Prices Not off of retail!